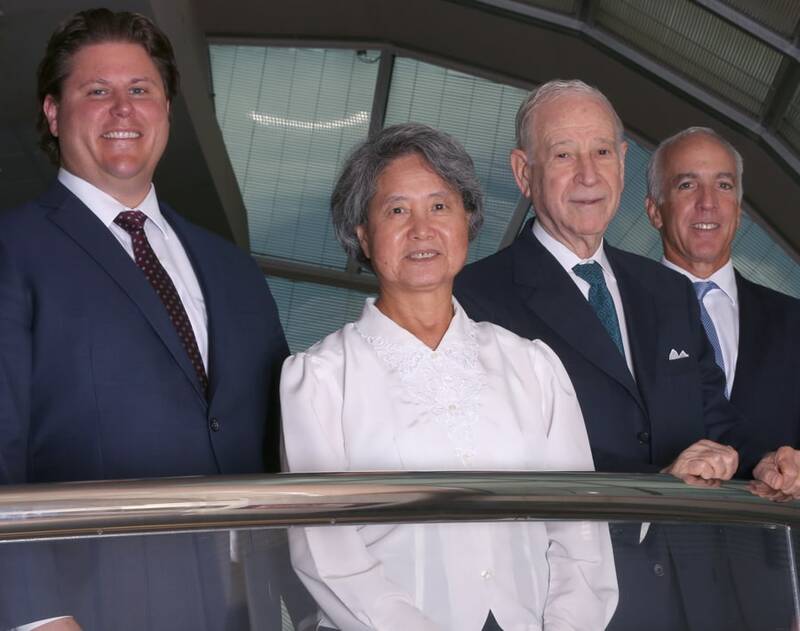 At OPKO Health, the entrepreneurial acumen of our founder and CEO, Dr. Phillip Frost, has led to the development of a diverse healthcare company flexible enough to adapt to evolving patient needs. We are proud of our first in class products, Rayaldee®, and the 4Kscore® test, as well as our diagnostics division, BioReference Laboratories and GeneDx. In addition to our clinical products and diagnostics, we have a robust research and development pipeline and a variety of biomedical and pharmaceutical business solutions. 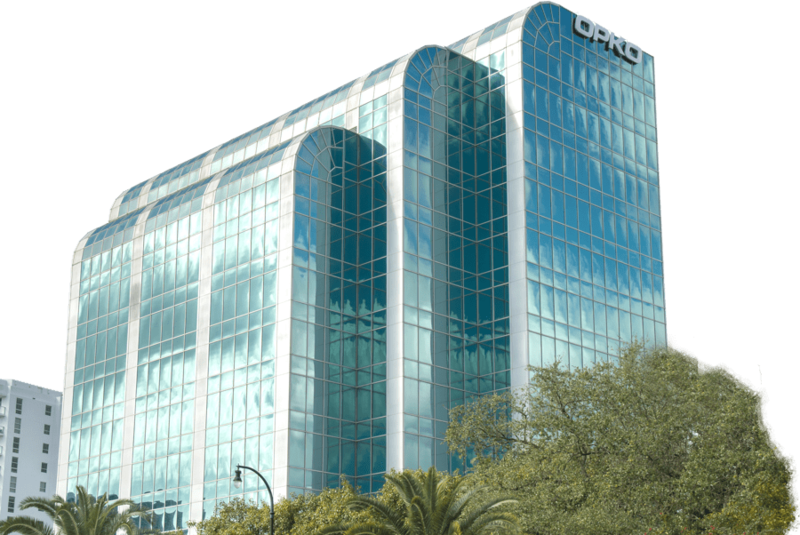 Since our founding in 2007, OPKO has grown into a global healthcare company, with over 5500 employees spanning nine countries, through organic growth and complementary acquisitions. If you have questions about our company and would like to know more, we would love to hear from you.